Founded in 1954, Straith Hospital is a family-founded tax-exempt hospital that historically focused on plastic and reconstructive surgery. Straith now focuses on medical rehabilitation, eye surgery and general inpatient services. One of the goals is to ensure that patients limit their use of opioids, a serious problem in Michigan that led to more than more than 1,300 deaths in 2015. 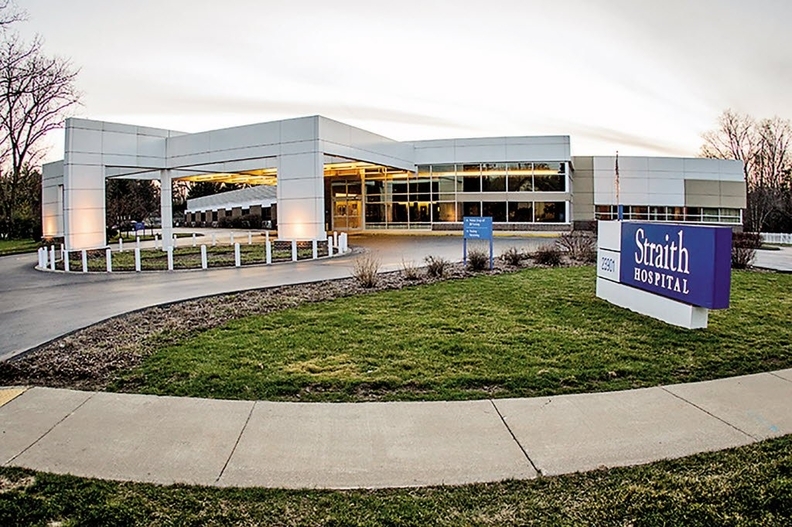 "We looked at the community and saw there was a need," said Jan Rys, Straith's CEO. "There are a lot of people with pain out there. We noticed that from our rehab and geriatric population. Our program will be more focused on procedural intervention as opposed to medication management." Rys, a former nurse, said patients served will be those with pain in their spines, neck and knee areas. "These procedures are for people who aren't really surgical candidates. They might need steroid injections to reduce swelling and reduce pain." Jan Rys: Saw there was a community need. The other four independent hospitals in metro Detroit are for-profits: Oakland Regional Hospital, also in Southfield; Michigan Surgical Hospital in Warren and Pontiac General Hospital. Kindred Hospital, a 77-bed long-term care hospital in Detroit, has announced it will close by Sept. 30. Last week, newly hired anesthesiologist Michael Drelles, D.O., medical director of Straith's new pain center, saw his first patients in the still under construction four-room pain center, next to the 34-bed hospital's outpatient surgery center. "We can do many procedures with medical management. We are trying to get across the idea of a multi-modal pain practice, with physical therapy, injections and interventions," said Drelles, who trained at the University of Michigan. In 2016, Michigan providers wrote 11 million prescriptions for opioids, up from 8 million in 2009. Nationwide, 33,000 died from prescription opioid or heroin use in 2015. "Given the circumstances in our society, the majority of physicians in the U.S. are trying to wean patients off of use," Drelles said. "We really weren't concerned with dosages until the last few years." Last fall, Rys and CFO Brad Bescoe approached Drelles, who was employed with Wayne State University Physician Group. Based at UPG's corporate office and outpatient center in Troy, Drelles said he was looking for a change and the match was made. "We wanted to create a straight (hospital-based) program to bring patients in," Bescoe said. "We have rehabilitation, (eye surgery and general inpatient services) where we use independent doctors for referrals. (Drelles) will be our first employed physician." 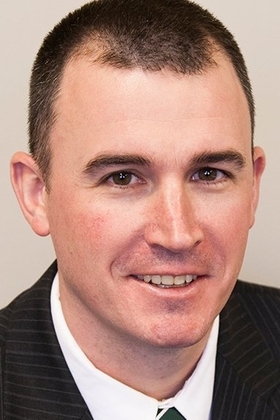 Brad Bescoe: Straith renovation to cost $100,000. Overall, Rys said patient volume is growing at Straith. Average daily census has risen to about 17 patients, up from 14 last year, Rys said. "We are also up about 100 surgical cases and doing about 1,350 procedures per year," she said. 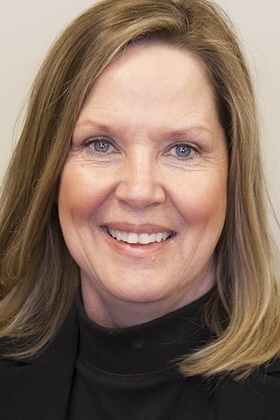 Bescoe said Straith will spend about $100,000 to renovate an area next to its outpatient surgery department to create four examination rooms. The renovation is expected to be completed by Labor Day. Drelles said it is challenging to open a new program, but the key to success is having experienced staff, support services, equipment and space. Pain center staff will include a practice administrator, assistant, scheduler and medical assistant. In each initial visit, Drelles said patients will be closely evaluated to determine the extent of their pain. "Every patient is different. You see what a patient needs to control their pain. We use physical therapy to alleviate symptoms. You can't say 'do one, two or three.' You have to monitor them," he said. Drelles said 70 percent to 75 percent of patients have low back and neck pain. "We may start with physical therapy and then use drugs, depending on their treatment plan," Drelles said. "The more invasive procedures are done with needles." For example, arthritis pain sometimes is treated with epidural steroid injections. Nerve pain in the spinal cord can be treated with a rhizotomy, a neurosurgical procedure that can relieve symptoms of neuromuscular conditions that include spastic diplegia and forms of cerebral palsy. For spinal fractures, kypoplasty is used to place medical cement in breaks. Drelles said the key to generating patient volume is building relationships with primary care physicians, internists, physical medicine doctors, neurologists and orthopedics and spine surgeons. "I have good relationships with physicians I have built up over the years from my practice in the community," Drelles said. "Straith​ Hospital​ expands​ into​ interventional​ pain​ center​ program"​ originally​ appeared​ in​ Crain's​ Detroit​ Business.